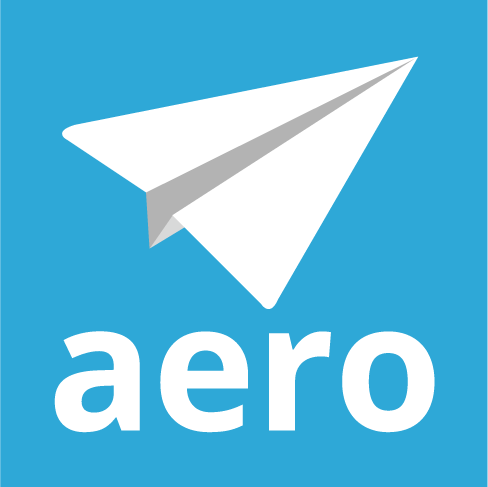 We offer weekly live demos of Aero. You can sign up here. If the regular weekly demo doesn’t work for you click here to schedule a demo at a time that is convenient for you.